The Supreme Court today began attempts to improve the collegium system, where judges themselves appointed judges and is often criticized for being shrouded in secrecy and over-confidentiality, by considering suggestions forwarded by several legal luminaries, former judges and the government. 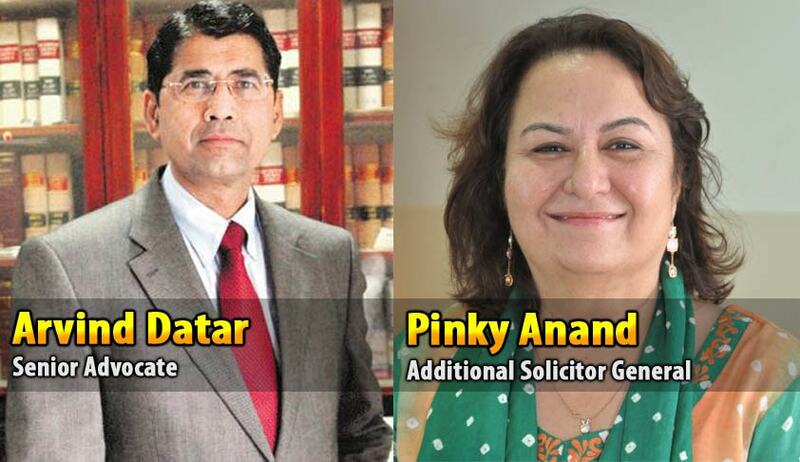 The constitution bench headed by Justice Jagdish Singh Khehar took up for hearing a 20 page report filed by Additional Solicitor General Pinky Anand and senior advocate Arvind P Datar who had collated and tabulated more than 60 representations from various associations and individuals. Those who submitted suggestions on four aspects -- how to improve transparency in judges selection process, what changes to make to the eligibility criteria, on formation of an office of the collegium in the Supreme Court which will be called the secretariat and on how to deal with any complaints or adverse reports about a candidate for judgeship include senior lawyers like F S Nariman for Supreme Court Advocate on Records Association, Rajiv Dhawan, Anil Divan, Ram Jethmalani, K K Venugopal and Bishwajit Bhattacharya. Gopal Subramaniam submitted separate suggestions. A unique suggestions under eligibility criteria said “there should be a written examination for elevation to the supreme court. But justice Khehar reiterated that there will be no drastic change and everything will be within the guidelines of the nine-judge judgment of 1998 that had laid down the elaborate framework for the collegium system . “Everything will be within the guidelines of the nine-judge judgment. We cannot lay down parameters on eligibility criteria.of course attempts are on to infuse transparency”, said justice Khehar. He also made it clear that the bench has not asked the collegiums to proceed with appointments and transfer of judges. “Yes we have always been saying we need a quick decision and all of you must cooperate towards this ...but if the hearing gets prolonged, we have not said anything to the collegium and we will not be saying anything to the collegium If they do not want to proceed let them not”. After several lawyers representing bar bodies across the country protested that their suggestions were not included, Justice Khehar said it intended to allow more suggestions and a “wider debate”. Bar Council of India also told the court that it would also like to give detailed suggestions after consulting state bar associations and sought some time for it. “Tentatively we will like to have a debate. Bar Council of India is a very very important body they have a bearing on such issues …they want to make some submissions ..we feel it will be a good idea. After scrapping the National Judicial Appointments Commission, the new judges selection system brought in by the Centre which gave the government a say in the process and veto powers, the Supreme Court on Tuesday initiated "steps" to improve the system by inviting suggestions on how to improve transparency in judges selection process, what changes to make to the eligibility criteria, on formation of an office of the collegium in the Supreme Court which will be called the secretariat and on how to deal with complaints. While scrapping the NJAC, all five judges in the constitution bench had concurred that even the collegium system was flawed and required certain corrections. The government had argued that there was lack of transparency in the old system and many undeserving, inefficient and corrupt judges made their way up. "We are flooded with emails giving suggestions...the diversity is tremendous, unimaginable. We cannot ourselves say we accept this suggestion or that other. Instead, it would be better if someone from both sides (petitioners who challenged the NJAC and the government) compile these suggestions for us," Justice Khehar had said asking Pinky Anand and Datar to compile significant suggestions from a slew of recommendations. 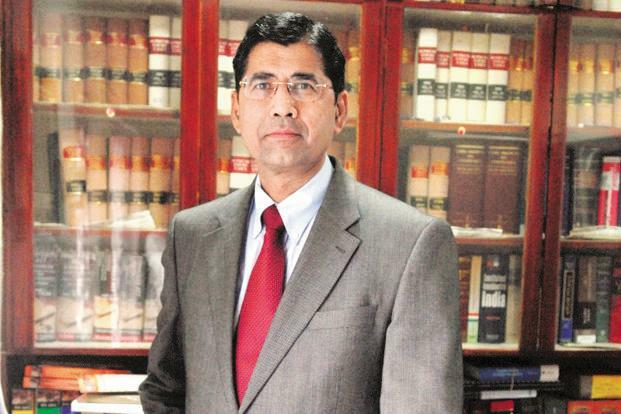 Read Gopal Subramaniam Collegium reform suggestions via Legally India here. Read the report filed by Ms. Pinky Anand, ASG and Arvind P. Datar, Senior Advocate on suggestions for improving the Collegium. Read the Supreme Court order here.